Australian Hiker | The 10 Essentials: how relevant are they? The 10 Essentials: how relevant are they? Could safely spend a night, or more, out in the open if necessary. For the conditions for which it was designed, which is to say, potentially cold and wet environments, this list met its intended purpose. But can there be just one list of items that you carry on every hike or should you be assessing each hike based on its merits and potential issues? This article looks at The 10 Essentials as it stands today, discusses whether it is applicable to Australian conditions, and whether we should take a more tailored approach. Finally, I will share my 10 essentials list with you to give you an idea of what I carry. You can also listen to this article as a podcast here. What are the 10 Essentials and what’s your view? This list was last modernised in 1974 and in our recent poll of our Facebook community we received a wide range of responses including some negative comments about whether an all-encompassing list can exist. The list below has been rearranged to reflect views expressed in our survey on what ‘10 essential’ items should be taken on every hike. The percentages reflect the hikers who think these items should be carried on every hike. Not unexpected. Most people will carry a first aid kit of some sort even if this just consists of a couple of Band-Aids and nothing else. 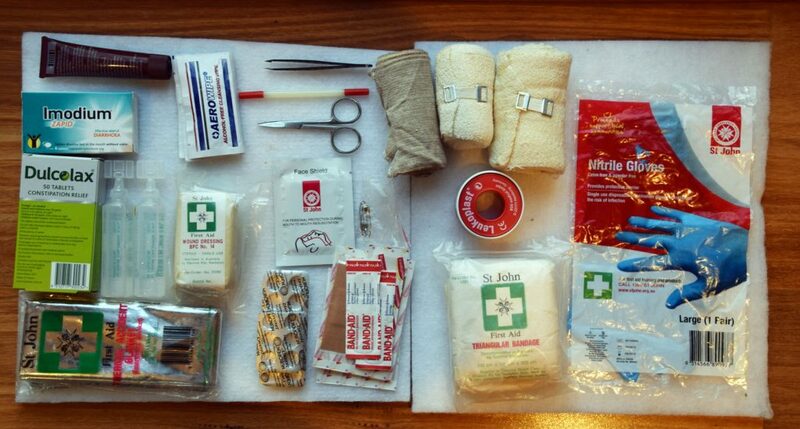 The more complex, and therefore the higher the risk regarding distance, remoteness and environmental factors, the more comprehensive my first aid kit becomes. Again, not unexpected. We live in a dry climate and while we don’t need to go crazy on the amount of water we carry, we don’t want to run out particularly on a hot day. Nor do we want to drink contaminated water. Do your research on your chosen hike and determine if you can source guaranteed water on the trail. Food is very important to me. I get grumpy when I’m hungry, just ask Gill. My attention span also drops, which may potentially put me at risk if I make a bad decision. 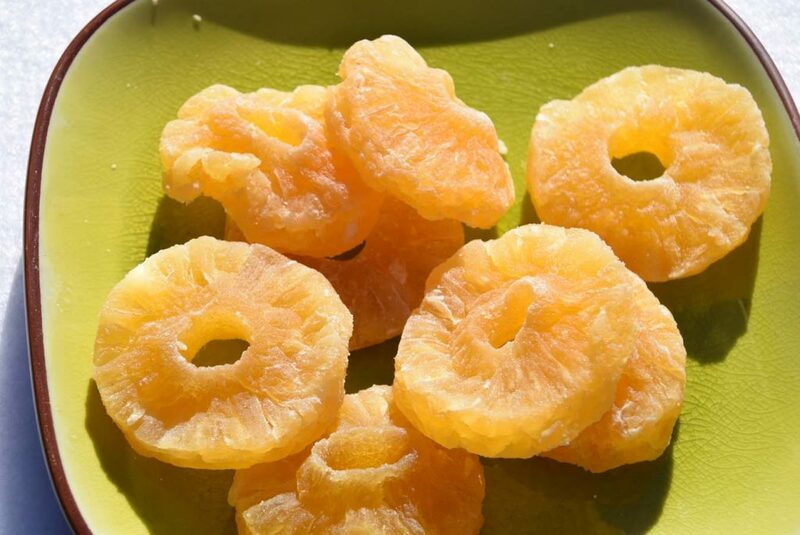 Choose snacks that you enjoy. Running out of food is something I usually will never have to worry about. 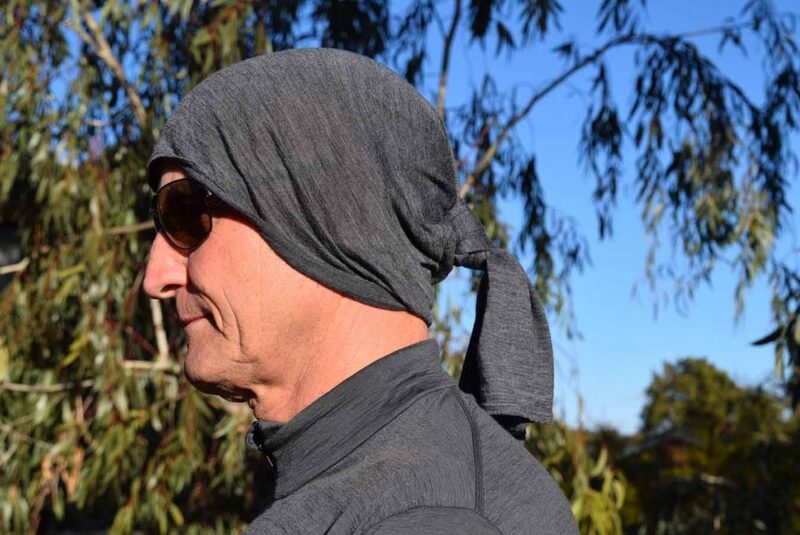 In our harsh climate sun protection is crucial. Those older Australians will remember the old sun safe program of ‘Slip, Slop, Slap’ (slip on a shirt, slop on sunscreen, and slap on a hat). 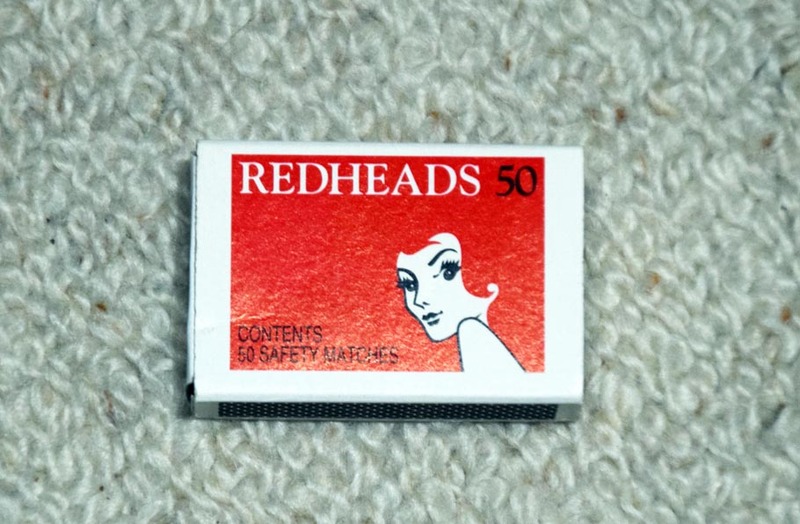 For those of us who are follicle-y challenged (i.e. bald) there is almost nothing worse than a sunburnt head, or for that matter a frozen head. Just in case. If I know the hike well and its short, I won’t bother but if the hike is unfamiliar and I may end up taking longer than planned, I will carry a light just in case. 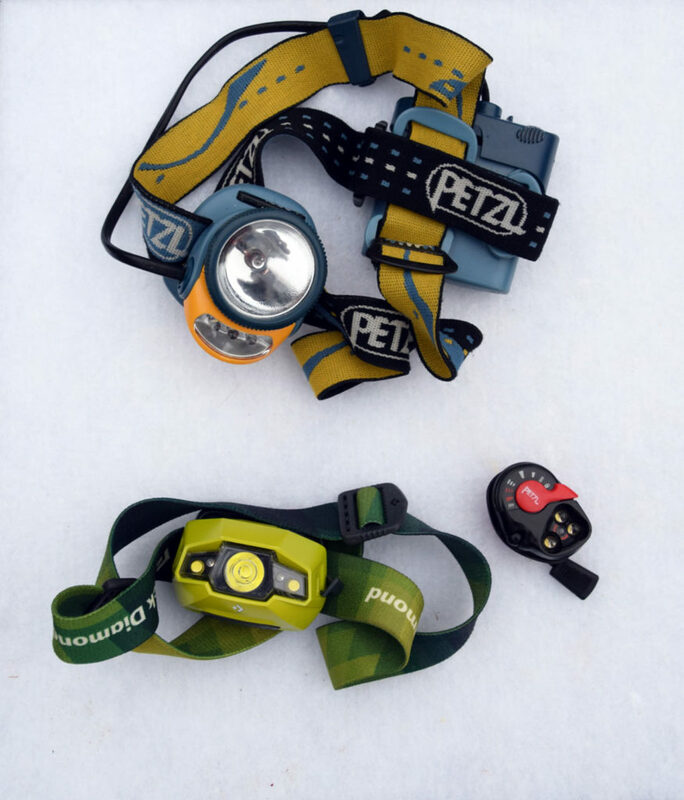 If this is even remotely possible, carrying even a small head light such as the Petzl eLite will be a big help particularly if the conditions are a bit dubious. This can consist of several items. 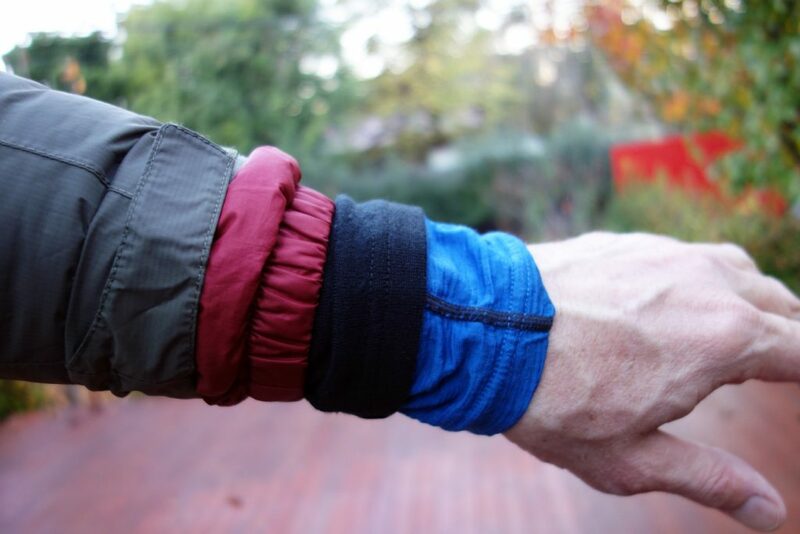 Unless it’s summer I will usually have layering that will keep me comfortable into minus temperatures. Now I don’t go stupid here but I cater for the ‘just in case’ again particularly on the more complex hikes and when the weather is forecast to be variable or less than perfect. I’ll be honest here; I don’t always carry a map and compass. I know I will have purists screaming at me through the computer about now. Again, I assess each hike on its merits. Having said that I will always carry a GPS. I use this to help keep track of my hikes for when I do trail reviews but it does mean I need to always ensure I have a supply of good batteries. 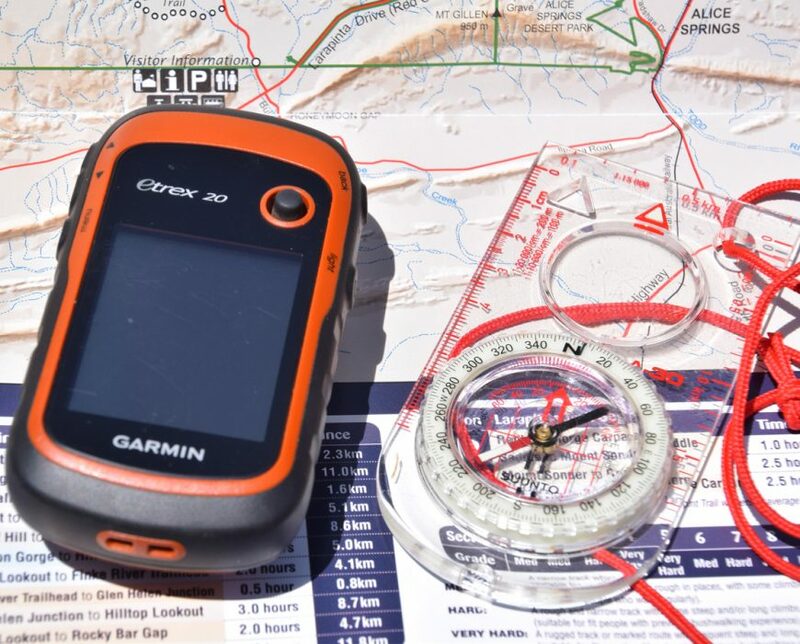 While I never use a GPS for navigation, in a pinch it will get me back to my starting point if needed. Rest assured if I’m going anywhere remote I have a map and compass. In addition to physical items, pay attention to your surrounds which is a navigation basic that everyone should be doing. I love sitting around an open fire but never use a fire when camping. This is because the areas I usually camp in prohibit fire. I also can’t be bothered in most cases. On some hikes, I will carry a fire starter, as you never know when your auto start gas stove decides it needs some help. Pfftt! If I’m going remote, really remote, I will carry enough protection to keep me warm without a shelter down to minus 7 degrees Celsius. This is not as extreme as it sounds as I have a high tolerance to cold having worked outdoors for most my life in colder climates. Snow conditions are a different matter and should be treated with respect. I keep my gear in good working order and will only carry a repair kit and tools when I go on extended hikes lasting more than a couple of nights. Obviously by the lack of enthusiasm for this item in the survey, many people agree. Two other ‘items’ that didn’t quite fit into the list were common sense and third party knowledge of your trek and return. These are both very important points and something that should be practiced and developed. So, while the list above is well known it’s time to fess up and share with you the items I carry on every hike. The first five items come straight out of the standard list but the last five do not and I’ll explain why I carry them. The volumes of what I carry will also vary depending on the given trip. You may not agree with some of the items on the list and certainly a camera is not going to help you survive. I will also assess every hike I do on its merits and will carry the appropriate gear so I can undertake a safe hike. Having had Giardia in the past I never, ever want it again. I don’t go anywhere without a water filter, ever! Now hiking is one of those activities where there is no one ‘right way’ to do things. There is also not ‘one list’ of items you can really attribute to being essential on every hike. One consideration I rarely see discussed when talking about The 10 Essentials is that at the time it was developed there were specific environmental conditions in mind, something that people seemed to have forgotten these days. So, unless you are hiking in the north-western regions of the USA, or in similar conditions, use the list as a starting point and carefully tailor what you carry to the hike you are doing against the potential challenges that may arise such as the weather conditions, environmental conditions and your skill level. Also, remember you must carry everything you take with you so don’t go overboard. By tailoring your gear choices to the intended hike and opting for items that can satisfy multiple needs, you’ll soon develop your own 10 essentials list!